Discussion in 'Online Games - News and Reviews' started by Marina, Jan 21, 2019. NetEnt announced that it is setting its eyes on its first sports branded product and will be pairing up with eight-time Champion Jockey and MBE holder, Peter Scudamore. NetEnt and Scudamore are currently creating together a new slot game, Scudamore’s Super Stakes which is due to be released during the 2018/2019 National Hunt season. According to a press release put out by the Swedish listed casino group, the new game will “capitalize on the excitement of the peak of the jumps season and its world-famous highlights, the Cheltenham Festival and Grand National at Aintree”. NetEnt could not have chosen a better partner for its first sports branded product. Peter Scudamore is a legend in his field. Not only has he enjoyed a glittering career as a jockey, where he managed to record an eye-watering 1,678 wins, but he has also had much success as a trainer and is one of racing’s most well-respected and popular racing experts. Scudamore has won at the Cheltenham Festival 13 times, including two Champion Hurdles, as well as a Queen Mother Champion Chase. Other feathers in his jockey cap include winning the Hennessy Cognac Gold Cup twice and the Welsh Nationals four times. Scudamore features regularly on BBC as a racing coverage pundit and writes racing columns for popular media outlets. 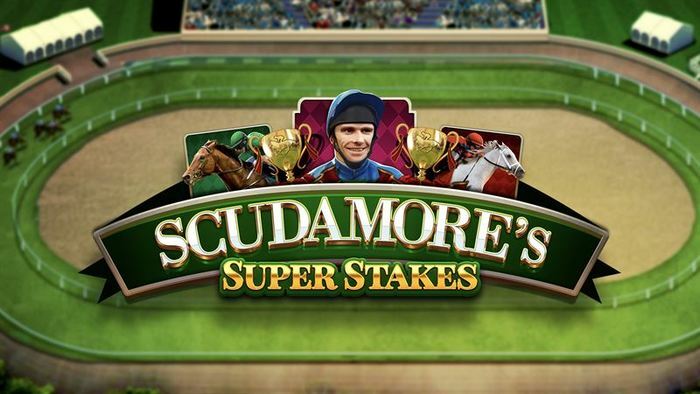 In the new game, Scudamore’s Super Stakes slot, the former jockey’s image rights will be used. The game will include actual racing content and exciting in-game features. His voice, which has become very well-known in the field, thanks to his exposure in the media, will be used in the game during the free spins feature. In the meantime, players enjoying NetEnt’s new branded slot games namely Vikings slot and Turn your Fortune slot. Other branded games in this group’s portfolio include Jumanji and Guns ‘n Roses.